Recording and distributing a DJ mix might be easier than ever, but when you’re sharing your mix online, how do you reach people? In an era of video-focused content, audio-only DJ mixes are becoming more difficult to easily share on social media. 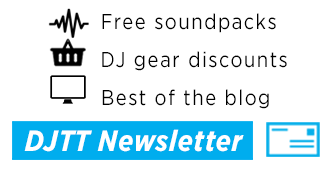 Keep reading for an overview of the state of DJ mix sharing and how you can stand out. Are Rich Media Embeds On Facebook Dead? 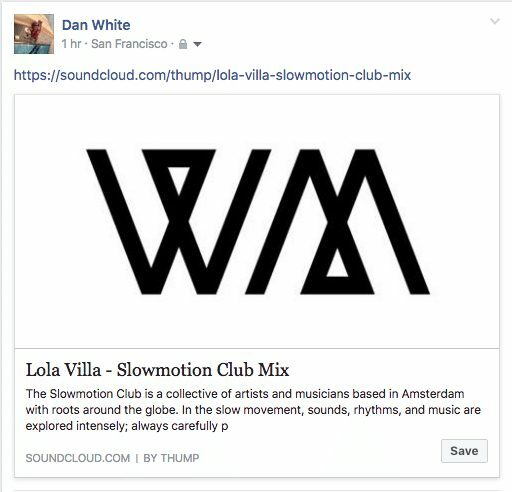 Want to embed a Soundcloud player on Facebook? Sorry, not an option. In the last few years, we’ve seen Facebook’s increased desire to become the place that media is hosted instead of simply shared. 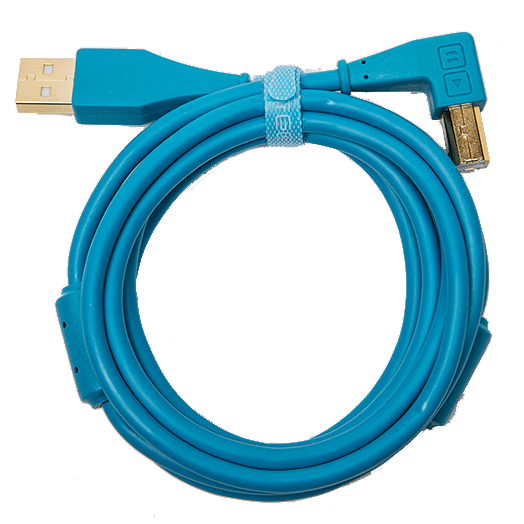 This has reflected itself in users’ timelines – with Facebook Live and videos uploaded directly to the site getting the ability to play right in the timeline. 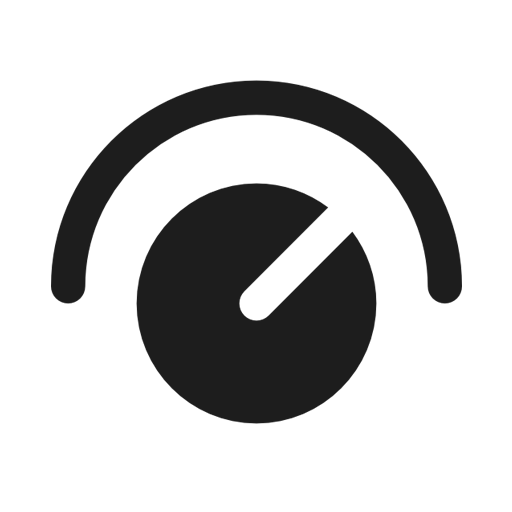 DJs who have used audio-hosting web tools like Soundcloud or Mixcloud might remember that pasting in a link to your mix would put an audio player directly into the feed, making it way more likely that a friend or fan would start to listen to your mix. 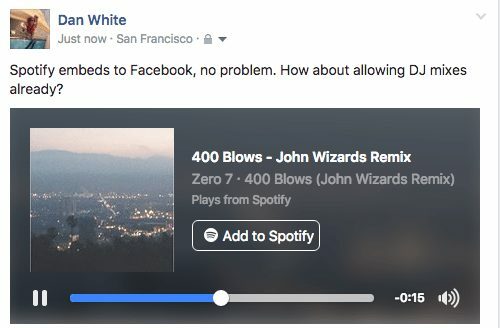 Open Graph Music (the API behind rich-media embeds on Facebook) is only available to whitelisted Facebook partners. Sites like Soundcloud and Mixcloud want to capture users on their own sites – and monetize. They can’t serve ads as easily if you’re not listening on their site. 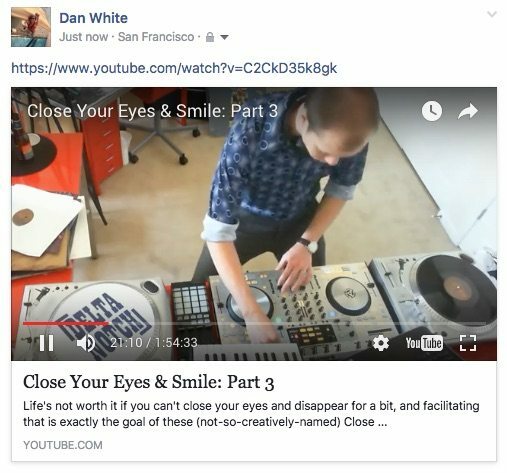 Based on anecdotal evidence, we’ve found that Facebook is very likely to take down DJ mixes (even if you livestream them using Facebook Live). YouTube is much more likely to identify songs within a video and monetize your video, giving the royalties to the artists identified. 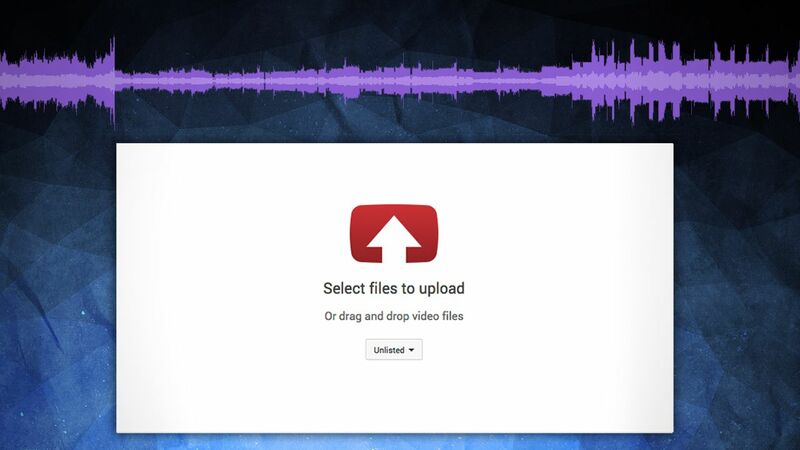 This is the most successful way to upload mixes to YouTube. Set a camera down in front of your DJ setup before you start recording your mix, and then upload the entire thing when finished. You’ve probably seen videos in this “bedroom Boiler Room” style before – but here’s a few examples. DJ Ravine (who has shared CDJ-tips on DJ Techtools before) has loads of uploads on YouTube of his mix sessions. His videos are often themed to a specific genre or concept, on unique pieces of gear, offer multiple camera angles on the gear, and occasionally include a guest mixing alongside him (it’s usually Cotts). Don’t believe that you’ll be able to upload mixes to YouTube without getting a copyright takedown? Delta Notch is proof that it’s not as dangerous as you might think – he has a ton of mix videos, including the above eight-hour mixing session. 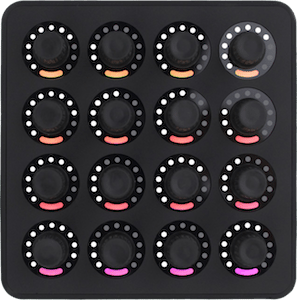 The other most common form of DJ mix videos include basic visualizers in them – or have simple video content that matches the mood of the mix. Take this upload – which uses freely available visual elements from visuals artist Beeple to complement the mix (which has just shy of 1 million views). You could have something more dynamic if you sat down and crafted an advanced sound-reactive VJ set or worked up a unique scene in After Effects – but those are projects onto themselves. 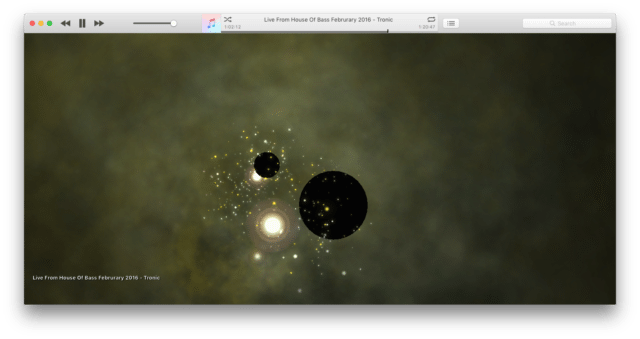 One option for visual content: record a music visualizer! 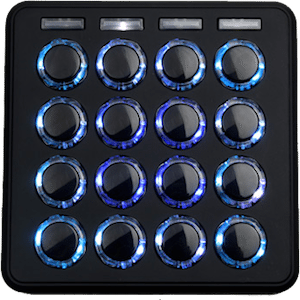 The truth is that none of these solutions are really ideal for DJs and their audiences. Making a video just so you can upload your mix to YouTube, just so listeners can play your mix directly from their social media streams? It’s a lot of work. Ultimately, where do people who are consuming streaming music of any type go to? The answer is simple: listeners are streaming music on services like Spotify and Apple Music. DJ content hasn’t yet been introduced to those platforms, but both have announced partnerships with Dubset’s Mixbank that will eventually make this happen. 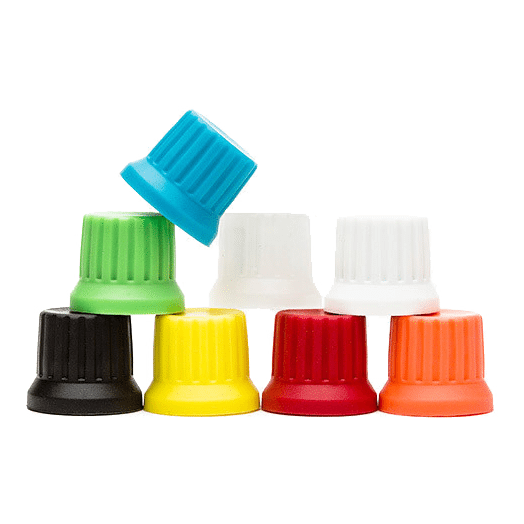 Stay tuned to DJ Techtools in the coming weeks as we hope to find out even more about when DJ mixes will start to get integrated into these platforms very soon.